CHICAGO – International Voices Project (IVP) is proud to announce this year’s five-week celebration of international plays. 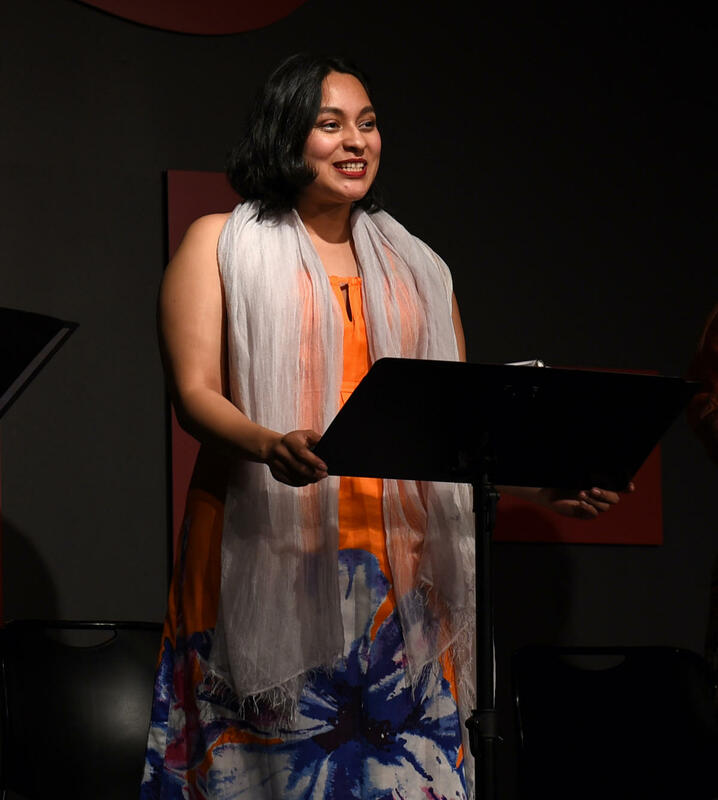 The 10th anniversary season of play readings by playwrights from around the world takes place at Instituto Cervantes, 31 W. Ohio, May 2 – June 4. Performances continue on a regular weekly schedule: Tuesdays and Thursdays at 6:30 p.m. The series is presented in collaboration with consulates and other cultural institutions in Chicago. A reception follows each evening’s reading. The International Voices Project is the largest event of its kind in the country and introduces Chicago audiences to some of the most exciting voices on the international theater scene. Performances are free to the public and reservations are requested. Additional information and updates about the 2019 IVP festival will be available on IVPChicago.org. Thursday May 16 at 6:30 p.m. Spun is the story of best friends, Safa and Aisha, both from working-class British Pakistani families in Newham, London. We meet them as they finish university and, for the first time, are forging different paths. Safa is going off to work at a large organization in central London and Aisha is staying in Newham to become a teacher, but both with the promise that they will meet every Thursday. However, when London is attacked one day in July, Safa and Aisha feel the whole world spinning. As extremes from all sides take hold of the city, they each find themselves on the receiving end of questions. Aisha is asked by her Muslim students why they are all blamed for the actions of a few, and Safa is on the receiving end of microaggressions from her colleagues about where she stands as a British Muslim. As Safa tries to distance herself from her working-class Muslim roots, Aisha embraces her identity in order to defend her own. Safa starts to drink and Aisha starts to wear a headscarf and, when police shoot someone in Forest Gate, Aisha takes to the streets to march for an apology but Safa doesn't join her. As they each redefine who they are, cracks in their friendship start to appear and the debates happening in the outside world seep into their day-to-day conversations. When their priorities shift against the backdrop of politics and social change, their friendship ends in a dramatic way.